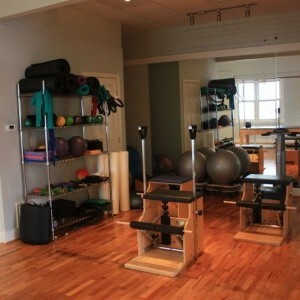 Pilates of Niwot has been owned and operated by Melony Shannon for 18 years. 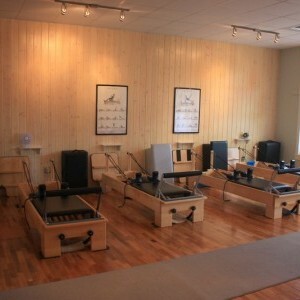 We are located in downtown Niwot at 165 2nd Avenue. 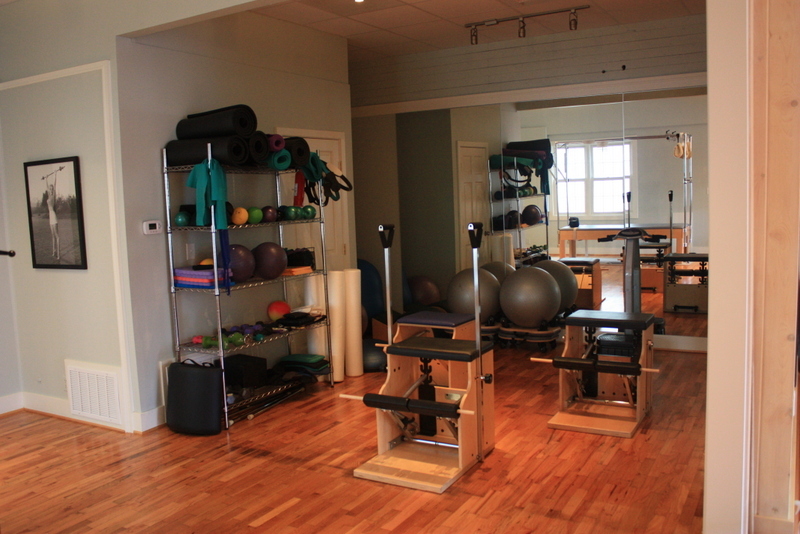 You will enjoy working out in our large, open and bright studio. 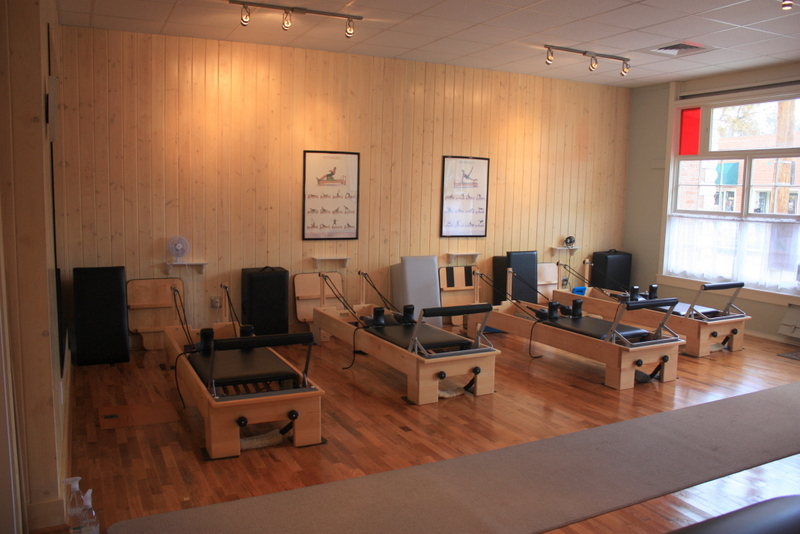 We have the best Pilates equipment including five Balanced-Body Reformers, five Balanced-Body chairs, 3 Barrels, and a Cadillac.